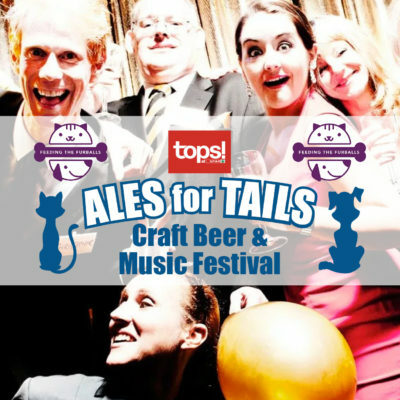 Event and raffle tickets for the Tops Ales for Tails fund raiser for Project Dog & Sables Creatures on 3 February 2018 at Wavepark Gateway are available for online purchase below or at participating Tops stores. To book online simply click on the tickets you would like and proceed to the checkout when you want to make an online payment. 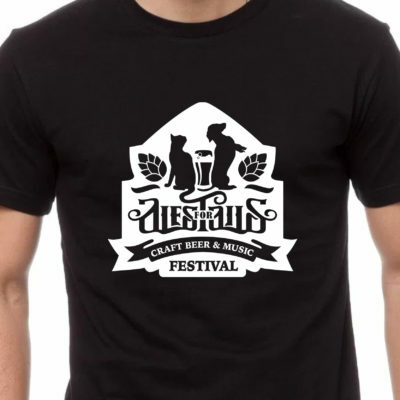 Black cotton shirt with Ales for Tails design. Collection on entry to the Durban Tops Ales for Tails festival. 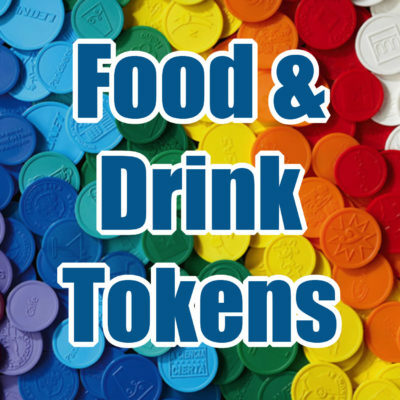 Tokens are pre packed and handed to your guests on arrival. Firstly select how much you would like to give to each guest and then select how many guests you have invited. They will be added to you Section 18A Certificate total amount. Thanks for the support! Excellent entertainment by Durban’s best artists. A selection of craft beer, craft gin, wine, sparkling wine & non alcoholic drinks (plus a SAB & cider bar). Variety of small tasty street food meals. Complimentary Ales for Tails glass. Tables seat 8-10 people and group booking will receive a reserved table. All funds raised in support of Feeding the Furballs. Section 18A Tax Certificate issued for your online ticket and token purchase. Please note: Drinks and food are not included in the ticket price. Tokens are available to buy online and on the day. Doors open 12pm-6pm Thursday 29 November at the The Station Urban Event Space (Glenridge Church) – Durban Station Roof.